The Facebook postings sometime show up just minutes apart. But it's not from a heart-broken teen posting about a fractured relationship. 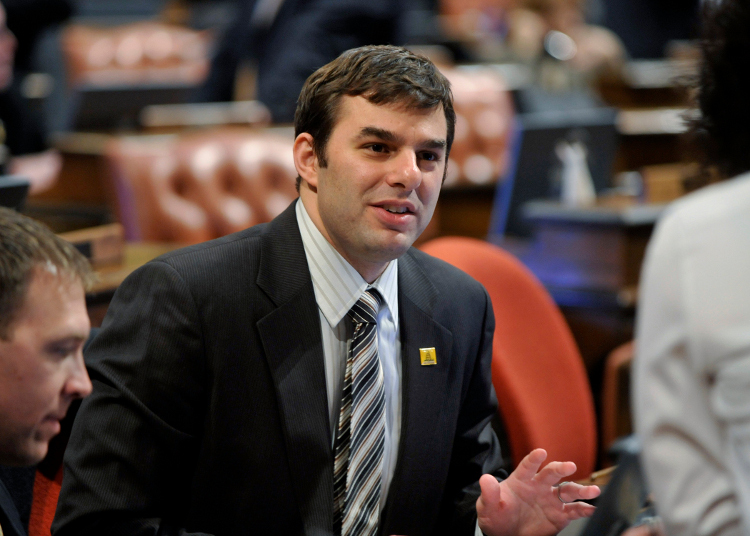 State Rep. Justin Amash is using social networking to lift the cover on the inside maneuverings of the bill-making business at the state Capitol. Amash, a Republican from Kentwood, is giving his 5,000-plus Facebook fans the type of insight you'd expect from a political newsletter. He can make as many as 20 to 30 posts a day during a legislative session as he explains each bill he is voting on, how he is voting and why. This is just one way that social media is changing how news is reported. Amash said it can upset traditional media, especially after he announced he was running for U.S. Congress on Facebook. "After I posted it, I immediately received national attention. We started getting calls from national media outlets. To see the reaction from local media, they were a bit upset I posted my intent to run for Congress rather than go through traditional media." But Amash said he likes that he can get his message out through his own words and not have to rely on a media "filter." Other than the media, Amash said his postings are getting rave reviews. "People are thrilled about it," Amash said. "I'm bringing attention to the overall vote tallies and explaining the reasons for why I voted the way I did." 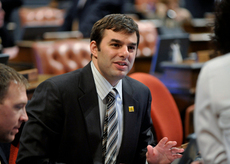 For example, at 1:04 p.m. Thursday, Amash posted that he voted "no" on House Bill 5244, which required the Department of Human Services to conduct a criminal history check on all individuals seeking enrollment as child care aides or relative care providers. "Costs are unclear and possibly substantial (according to our analysis) and the bill, as drafted, contains unworkable provisions. It passed 94-13." Other times, Amash sheds light on the thinking behind some votes. On May 19, Amash posted that he voted "no" on HB 5884, the appropriations bill for the Department of Energy, Labor and Economic Growth. He said the vote failed 107-0. A "friend" posted that the vote would send a "pretty significant message." Amash posted that it was just a procedural move to send the bill to conference committee. Then another "friend" asked why the vote just didn't kill the vote. Amash explained the process, saying the House and Senate had to agree on one bill, which was done during conference committee. "You learn a lot from his Facebook," said Tina Dupont, a member of the Tea Party of West Michigan. "I learn how our state politics are working or not working. I learn how you can't tell the Democrats from the Republicans in most bills. It's transparency that we don't get anywhere else. We get it from (State Representive Dave) Agema. Occasionally we get it from (State Representative Tom) McMillin."